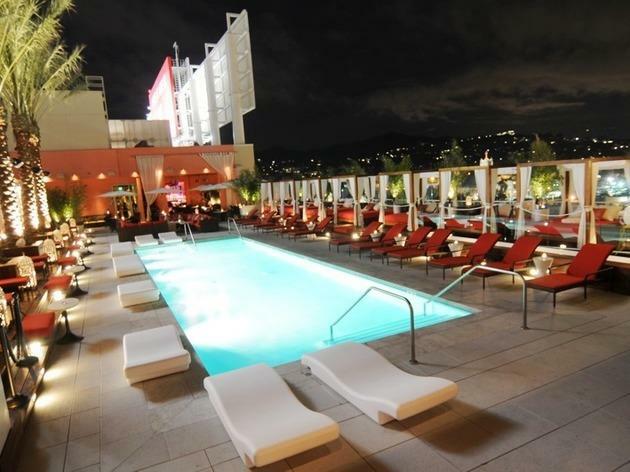 Figuring out what to do for New Year’s Eve in Los Angeles can be a challenge—should it be a black-tie affair? A laid-back shindig? A dance-til-morning marathon with music to match? To help suss out where you want to be when the ball drops, we’ve put together a list of the city’s best events—from lavish and pricey to casual and, yes, free. 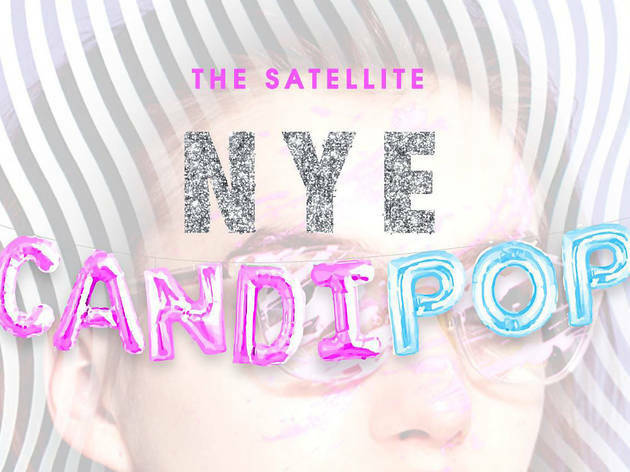 Here, the best New Year’s Eve parties in L.A. 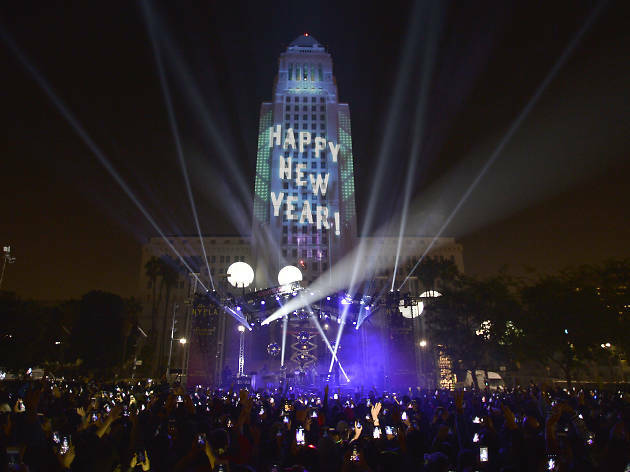 The best New Year’s Eve parties in L.A.
Ring in 2019 with thousands of fellow Angelenos at the closest event L.A. has to a communal countdown. Show up early for DJ sets, photogenic installations and food trucks, and stick around for a midnight countdown projected onto City Hall. 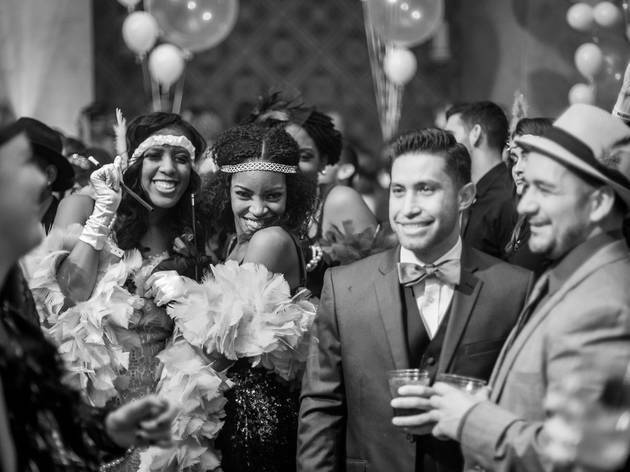 Travel back to the 1920s for this massive Prohibition era-themed NYE party, set in Downtown’s 1930s Art Deco marvel, Union Station. 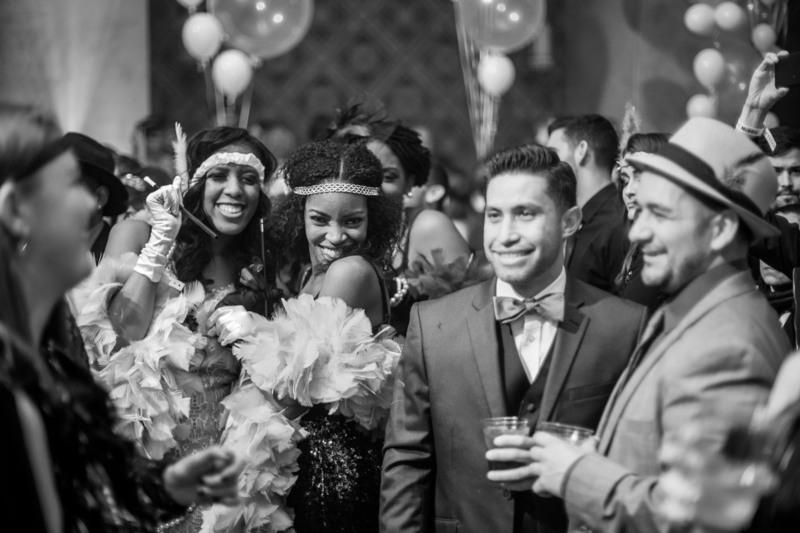 The Main Concourse serves as the decadent celebration’s backdrop, featuring live DJ sets and jazz, burlesque dancers, custom cocktails and champagne. 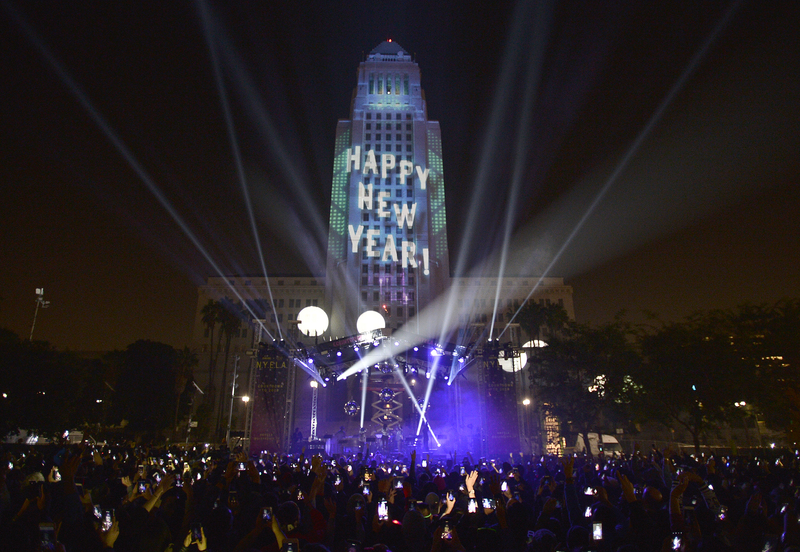 Stick around for the NYE countdown and dropping of a 60-foot custom ball. 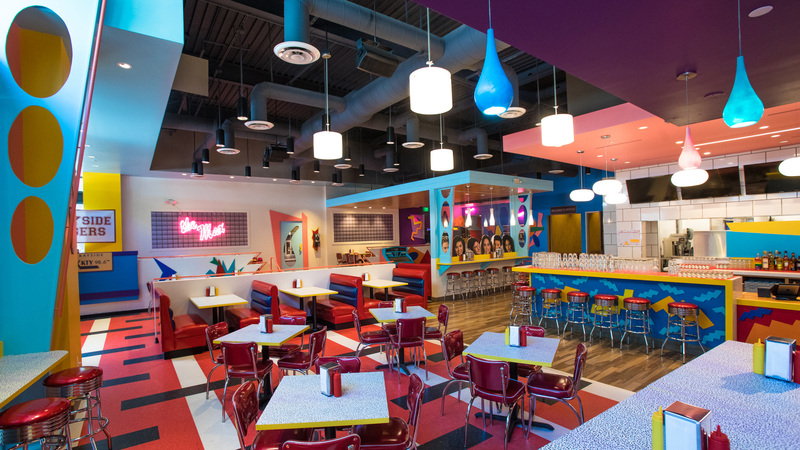 Party like it’s sometime between 1989 and 1993 as Saved by the Max, the Saved by the Bell-inspired pop-up diner, hosts a prom-themed New Year’s Eve Party. Bayside Prom 2019 will bring a new menu to the West Hollywood spot, with an early evening dinner followed by a late-night reception that includes a midnight champagne toast. Lights & Music presents this turn-of-the-millennium-themed dance party extravaganza—spend your New Year’s Eve moving to your bubblegum pop favorites like the Spice Girls, *NSYNC, Madonna and Britney Spears, to name a few. Expect plenty of glitter, lollipops, rainbows, unicorns and girl power. 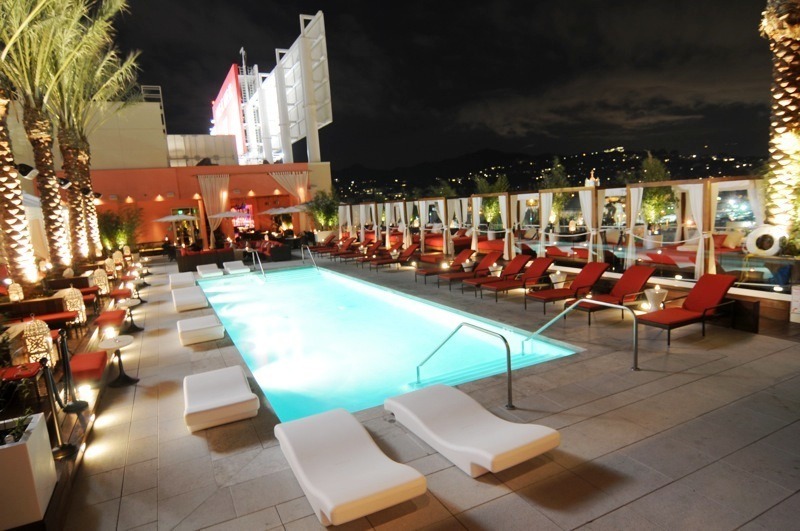 You can hit up the W’s Rooftop anyday of the year, but with its 360-degree Downtown skyline-meets-Hollywood-Hills view, this trusted destination still serves as a stellar locale for NYE. Inside, the night is made special not by LED walls or caged dancers, but by DJ talent that knows how to capture the energy of a party and elevate care-free rug cutters to the next level of joy. 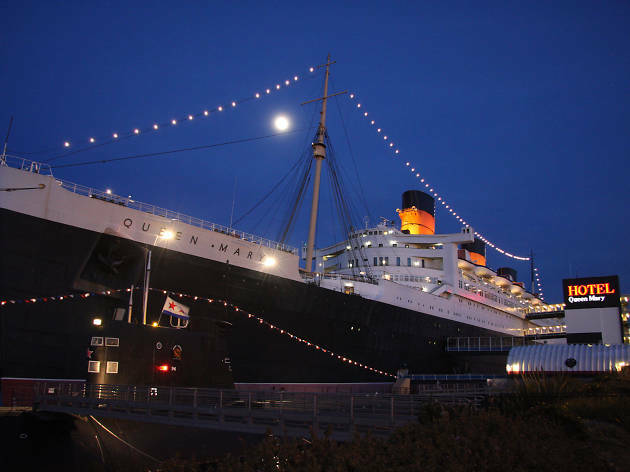 Ring in 2019 aboard the Queen Mary. The 21-and-over party has something for everyone on New Year’s Eve—whether you want a more mellow evening with food, drink and live musical performances or to dance the night away in a club-like atmosphere—they’ve got you covered. 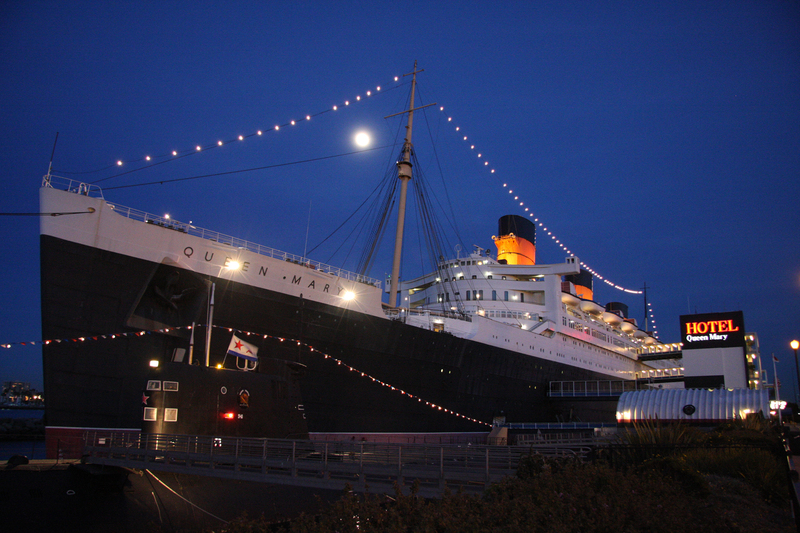 When the clock strikes midnight, share a New Year’s kiss under a dazzling fireworks display over the Pacific Ocean. 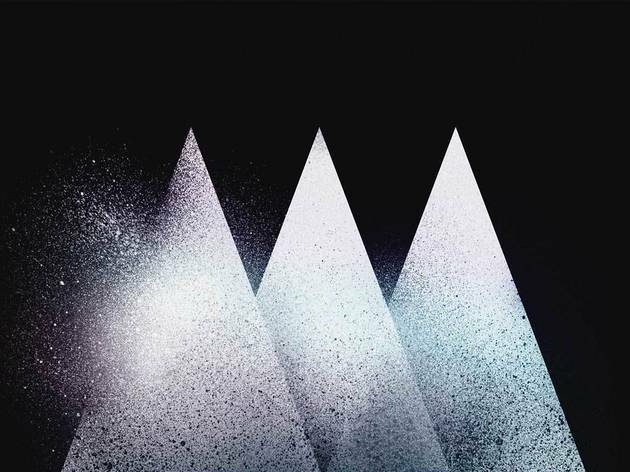 A couple times a year, Minimal Effort brings together some of the top talent in the underground house and techno scene. They throw a helluva party that requires, well, minimal effort on your part to have a good time. For New Year’s Eve, the quarterly concert includes sets from Sasha, Justin Jay, Layton Giordani and more. 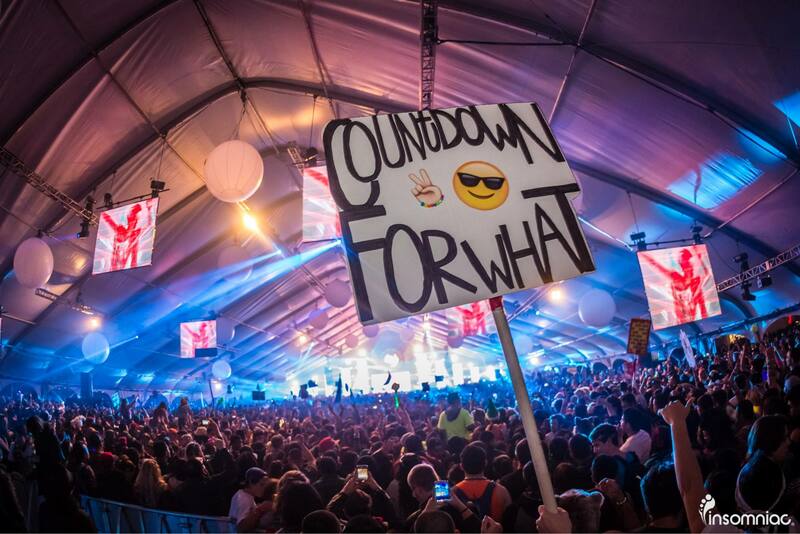 Ring in the New Year with confetti, pyro and 30,000 of your closest friends at Countdown. 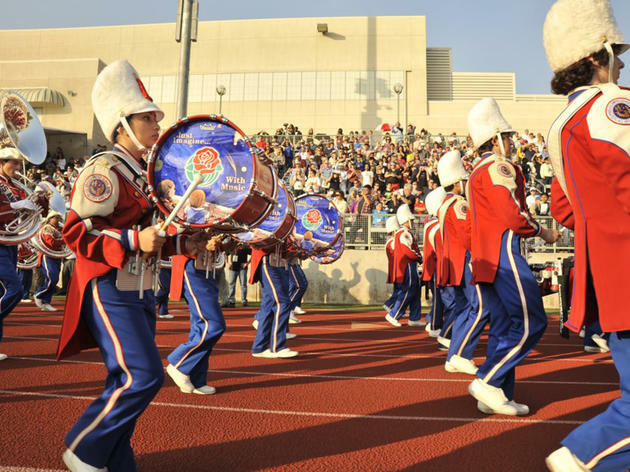 Nearly 30 dance acts invade San Bernardino’s NOS Events Center for this year-end fest. 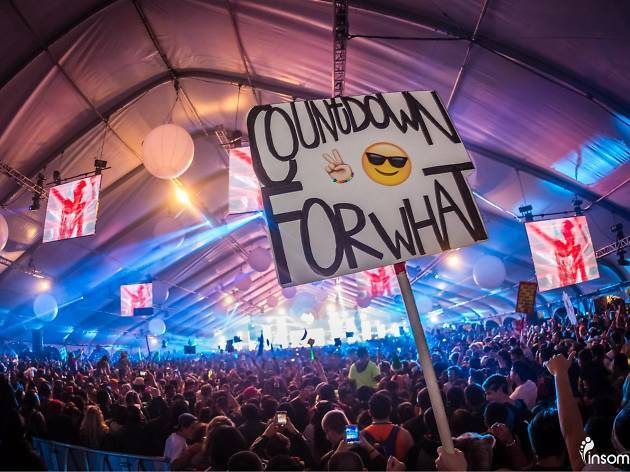 Afrojack, Alison Wonderland, Dillon Francis, RL Grime, Tiësto, Zedd and more top this year’s lineup. Looking for more to do on New Year’s Eve? Need help figuring out what to do for New Year’s? 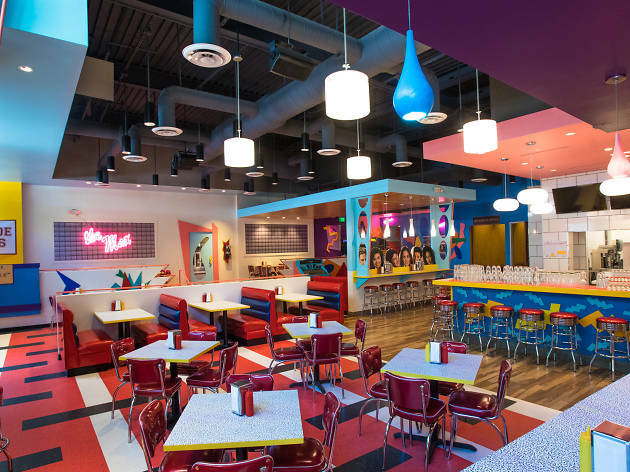 Whether you’re flying solo, hanging with friends or have the little ones in tow, we’ve got plenty of great things to do.